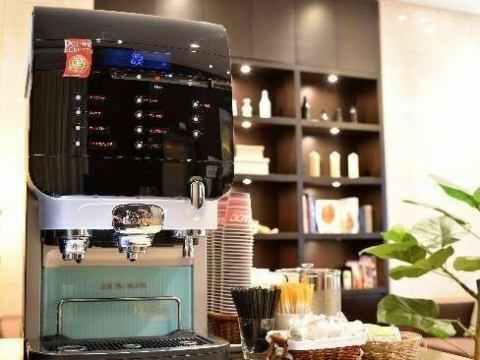 You can have coffee and tea for free for 24 hours.Please also use them for relaxation as you can bring them to your room. It is a buffet that you can enjoy from adults to children with seasonal ingredients. I will support a healthy start of the day with a healthy breakfast menu. Full automatic beer server introduction! 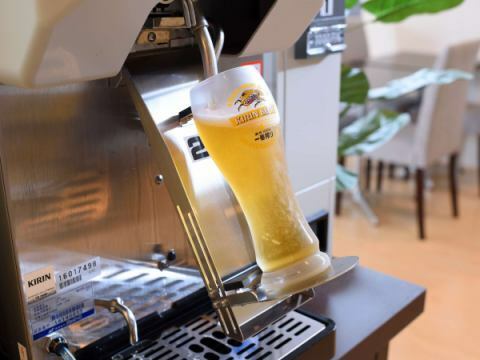 We have introduced a fully automatic beer server, and it is ready just by inserting coins and setting the glasses. Just push the button to finish the cold draft beer on the kumquin. At the end of the work, please use after sweating in the bath. The hotel faces Route 4 and is very convenient for cars moving north and south. The first and the 360 ​​ml together, 72 cars are equipped with a parking lot which can park. Of course the motorcycle is free parking! 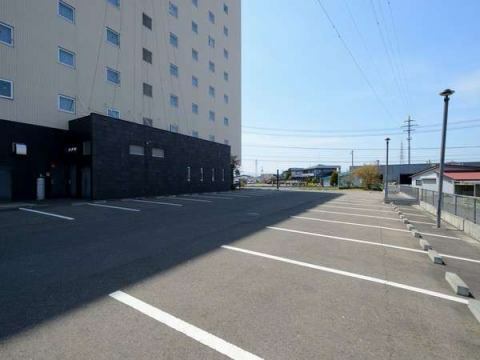 Even touring group can relax parking.Because it is not a reservation system, please park in the space that is available at the time of arrival. Please ask the front desk beforehand in case of medium and large size cars. Complete PC which can be used free of charge for 24 hours at the PC corner on the first floor We will demonstrate the power to a little investigation thing. 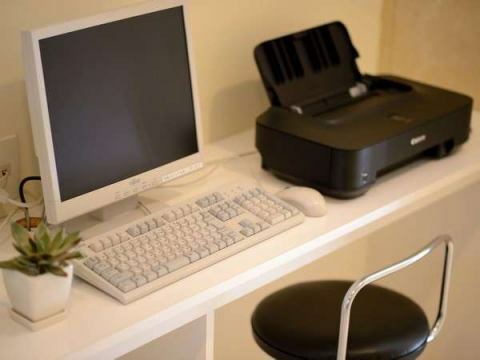 With a printer equipped, you can output up to five A4 size sheets for free! Paper is handed at the front desk so please feel free to contact us. 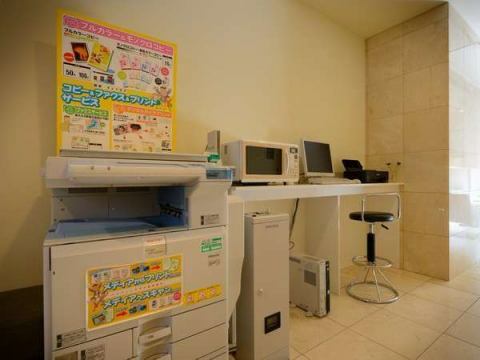 Those who want to print 6 or more sheets will receive output at 5 yen per sheet from the 6th sheet. 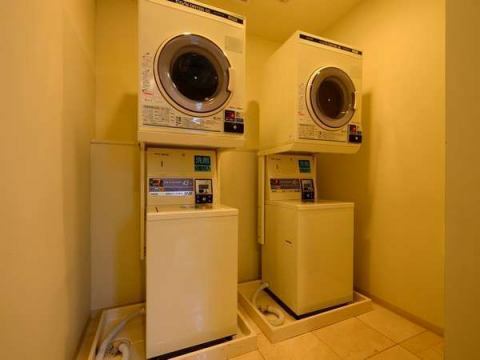 A state-of-the-art laundromat is equipped in the laundry room.Detergent (free service) Easy laundry can be done with automatic insertion type. We have a microwave oven available free of charge.Warm up the side dishes of convenience stores, warm your brought food, please feel free to use. Ideal for drinking cold liquor in your room.Please use for dinner accompaniment. 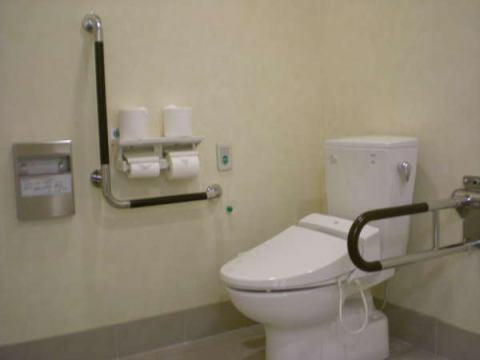 We offer a barrier-free toilet. 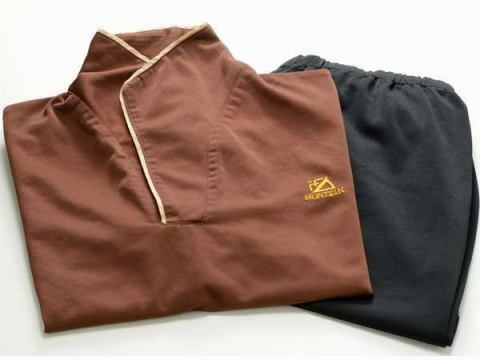 In response, we have prepared a MONTEIN HOTEL original interior garment with high design.MONTEIN HOTEL, the whole building including the outdoor · open-air bath large public bath and breakfast venue is available in the indoor wear. 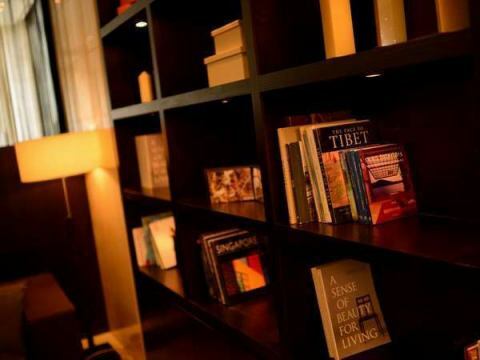 Enjoy a relaxing and comfortable hotel life. 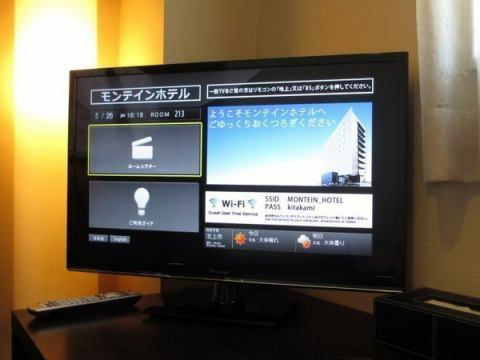 A 150-title movie can be used any number of times as long as the video on demand is available for 1,000 yen. ※Hours: from 12: 00 to the next 12:00 you can use. Because it is a connection with a LAN cable (installed) that can support up to 100 Mbps, surfing is also excellent in stability. We strongly support investigations in business and leisure. 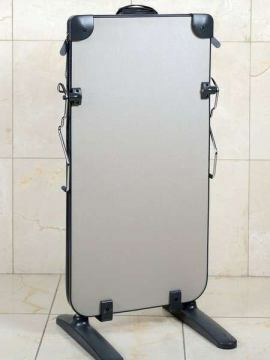 ※Trouser presser is equipped near the elevator hall on each floor.Please feel free to use in the room. Also, as there are limited numbers, please return to the original position after use. 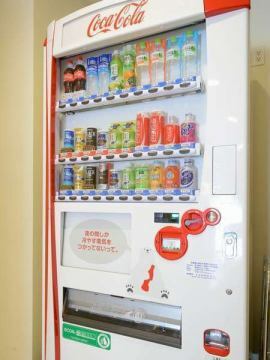 ※It is available at the front desk for free.Please feel free to ask the staff. 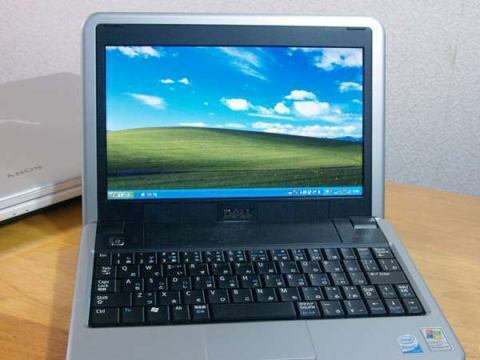 We lend laptop computers at 1,000 yen per night. 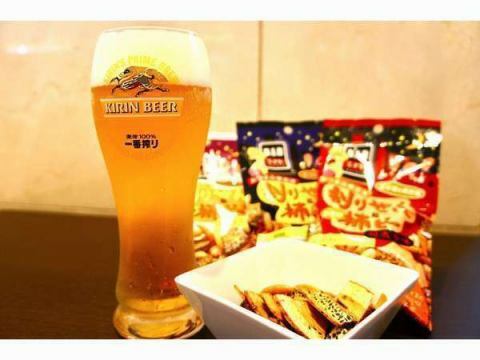 Kirin Heartland sell it at various front desks such as Kirin Heartland, Smirnoff, Hamachidori, and snacks. 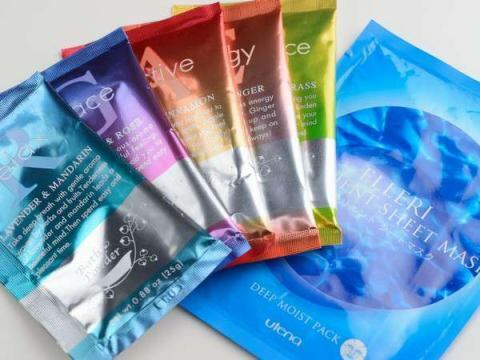 Women's guests will receive a welcome amenity. Children below elementary school age can stay free of charge. 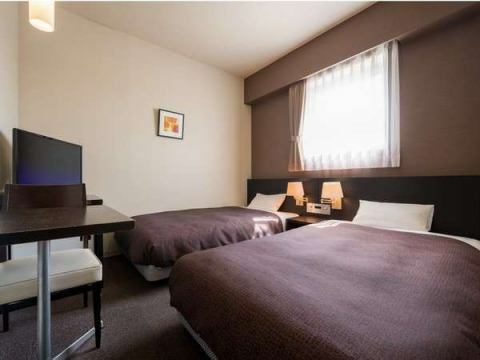 ※Up to 1 child per room. If the number of people increases, please contact the front desk. 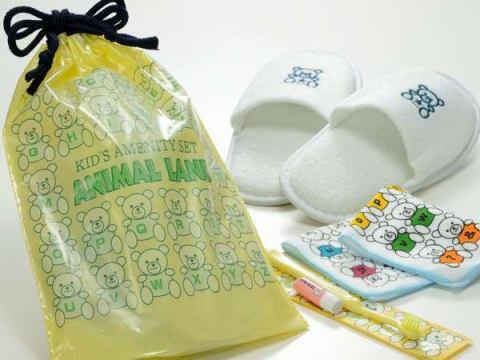 ※Children's towels and slippers are available at the front desk. 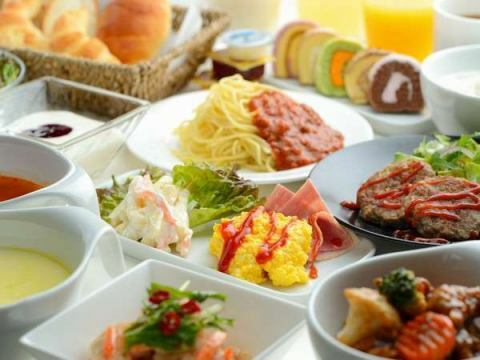 ※Breakfast is free of charge for infants. Elementary school student is 600 yen separately. Please note the difference between double and twin when using 2 people. Please note that more than 11 people are different from the above conditions. ※The public bathing hall is only changed on weekdays from September 1, 2018. After the change is Men's time from Monday to Thursday weekdays from 15:00 to the next 11:00. There is no change of the weekend time. It can be used at the following times till August 31, 2018. The big public bath is a male and female exchange system.